Dental Issues? Turn the Tide! If dental issues are making waves, the team at Sea of Smiles is here to help with compassionate, restorative care. Cavities are a common childhood dental health issue, so we offer composite fillings and stainless steel crowns that will treat and protect your child’s smile from further damage. If your child’s teeth are sensitive to hot or cold temperatures, or your little one is complaining of a toothache, give us a call to schedule an appointment. Cavities are one of the most common chronic conditions of childhood in the United States. 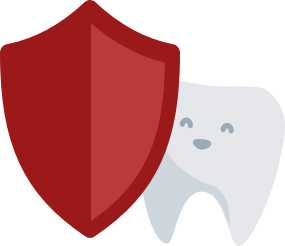 According to the CDC, at least 20% of children aged 5 to 11 years have at least one untreated cavity. 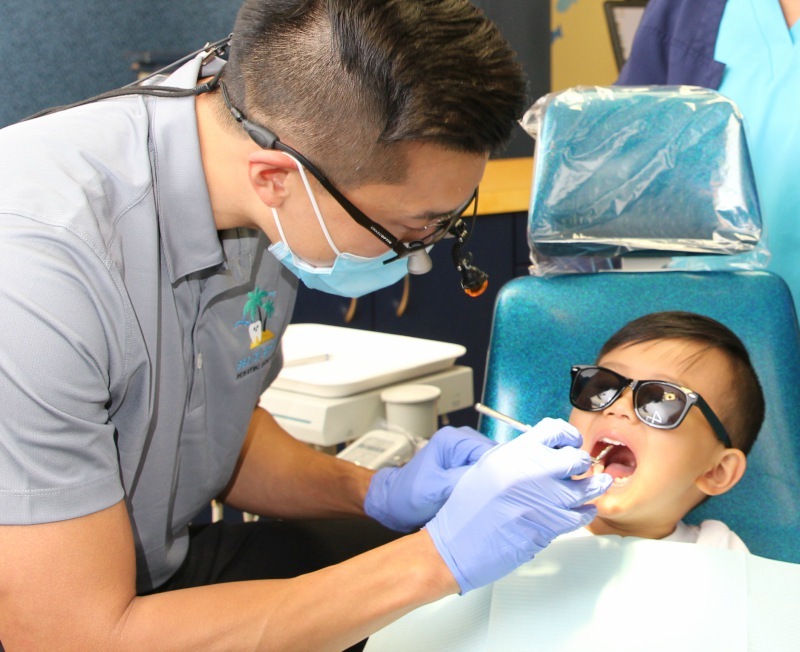 At Sea of Smiles, our dentists will gently remove decay, clean the affected area, and use a composite filling to protect the tooth’s structure and restore its form and function. 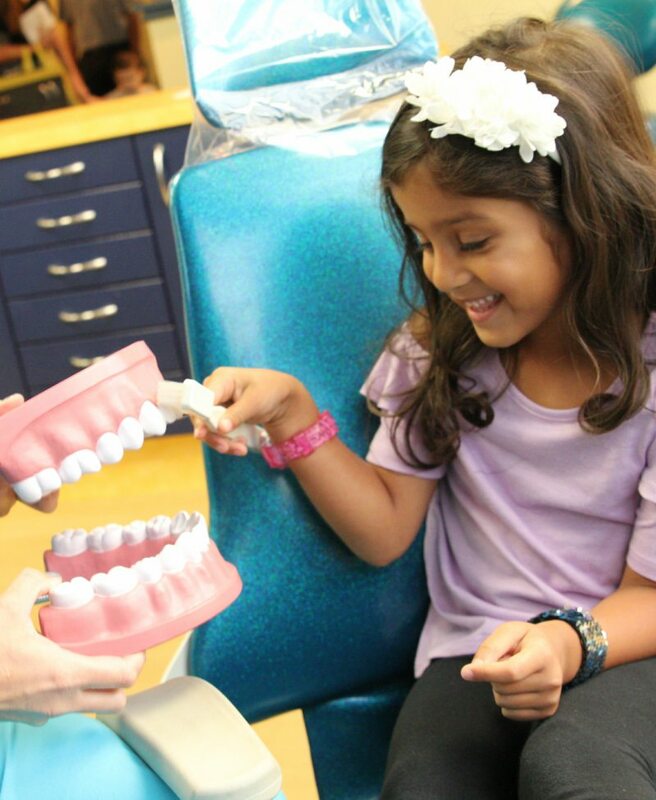 As pediatric dentists, we know that nothing is more important than your child’s health. At Sea of Smiles, our restorative treatments and gentle care will relieve your little one’s pain and discomfort and get them smiling again. We offer same-day appointments at all of our locations, and we will restore your child’s smile as soon as possible.